The real estate market is looking better for first-time buyers, so 2017 may be the year that many young buyers finally step off the sidelines and into the market. -First, mortgage credit is still tight from the downturn and years of stringent underwriting, but the outlook continues to improve. Mortgage interest rates are around 4%, and despite recent increases, rates remain close to their historic lows. An increasing number of lenders also now offer loans with as little as a 3% down payment. -Second, it may take time to find your dream home. The most recent data from NAR show that the supply of existing homes for sale is insufficient, and new home construction is not meeting demand. More buyers are competing for a smaller number of affordable homes than a year ago, so you’ll likely be touring open houses and listings with many of the same people. -Third, home prices are steadily rising. With demand rising and listings scarce in many markets, NAR forecasts home prices will increase nationally about 4% in 2016 and 2017. In cities with the tightest of supply, prices could rise more than double that (10% or more) over last year. Luis F Navarro and Ana Maria Navarro Team, Real Estate agents in Exit West Realty El Paso TX. Luis specializes in commercial and residential properties in El Paso TX and Ana Maria Navarro with license also in New Mexico specializing in Las Cruces, Anthony, Santa Teresa, Sunland Park. Whether you are searching for your personal residence, an income or commercial property, or you are introducing your home to the marketplace; our team can help make your Real Estate dream a reality. We are bilingual and can help you find the property of your needs either in English or Spanish. 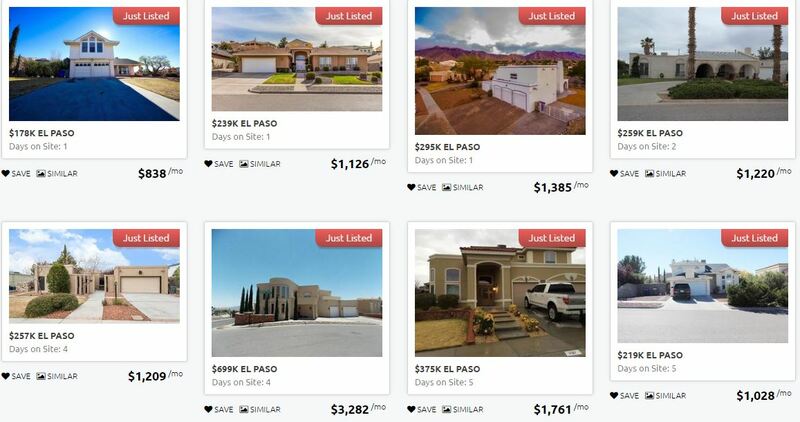 If you have any questions regarding El Paso TX or Las Cruces NM Homes for Sale call us today.